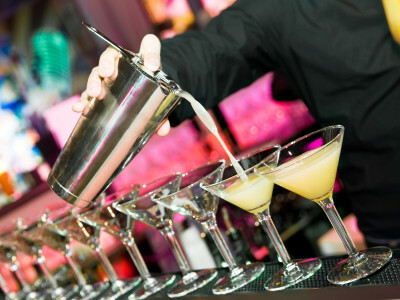 This fun, exciting cocktail mixing class helps you and the girls to become cocktail experts! Not only will you learn all the amazing history of cocktails and spirits, you and the girls will pick the brains of our incredibly talented bar tenders. They will use their mesmerising skills to make perfect samples of different cocktails for you and the girls, then show you all of the secrets that they know!